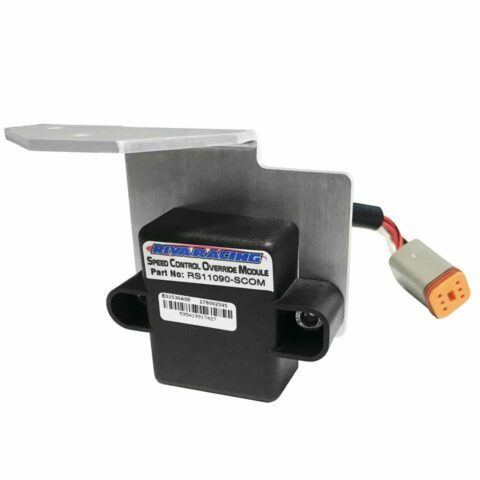 Video: RIVA Sea-Doo 300 2018+ Speed Control Override Module | The Watercraft Journal | the best resource for JetSki, WaveRunner, and SeaDoo enthusiasts and most popular Personal WaterCraft site in the world! 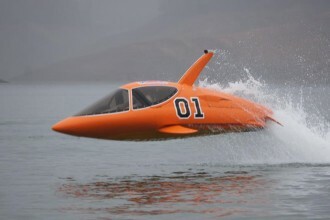 Although the United States of America is the single-largest marketplace for personal watercraft, it’s also one of the most restricted, particularly as it restricts OE manufacturers from producing and selling new models capable of exceeding a sustained top speed of 68.5mph. This bar has been moved time and again, but today stands around 68 or so. 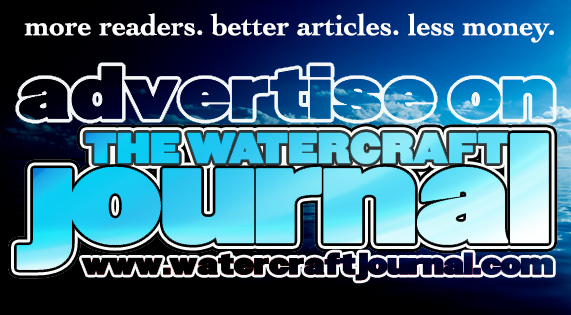 Interestingly, outside of the US, new watercraft are known to have zero top speed restrictions, and thereby are seen as being somewhat superior. But, what if we told you that international ECU’s are just as restricted? 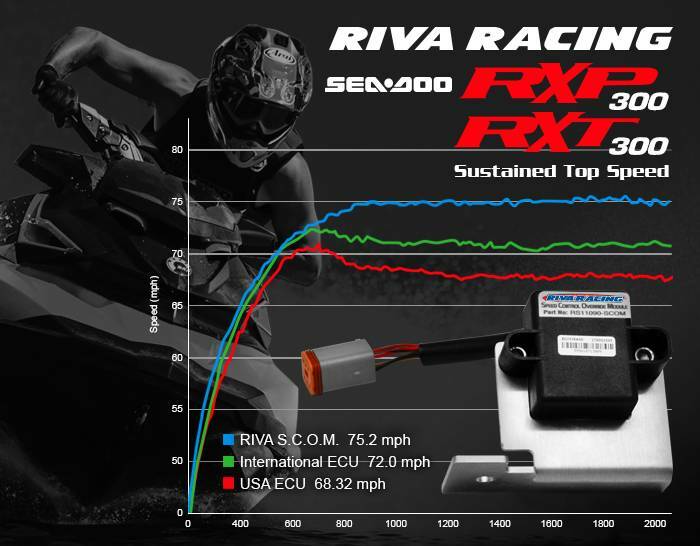 With the addition of the RIVA Speed Control Override Module (SCOM), the module interrupts the restrictive GPS speed control function on Sea-Doo iControl, permitting the 300-horsepower RXT-X to run unabated. 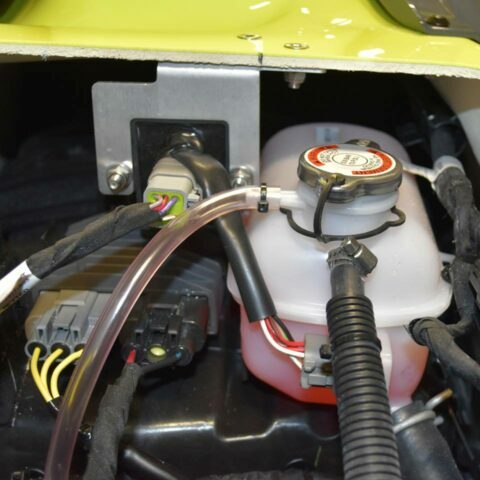 When installed, which takes literally minutes, with zero cutting or permanent modification, the RIVA SCOM uncorks the Sea-Doo to run a blistering 75.2 miles per hour. And that is with ABSOLUTELY ZERO modifications to the ski. No sponsons, prop, ECU reflash, cold air kit, you name it. 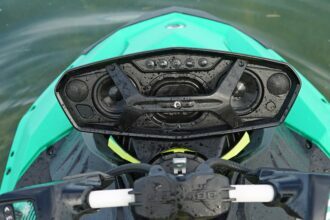 Additionally, the SCOM also reprograms the Sea-Doo to start in “Sport Mode” for maximum performance right from the get-go. And yes, “Touring Mode” can be manually selected after start up. That’s a pretty amazing feat for one priced at $199.95. 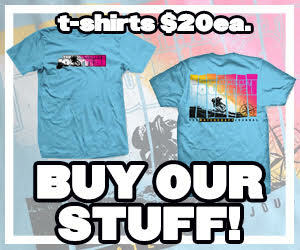 We’re thinking of picking one up ourselves. NOTE: Stock ECU limits peak RPM for first 5 hours of operation. Top speed increases should be measured after 5 hour break in period. 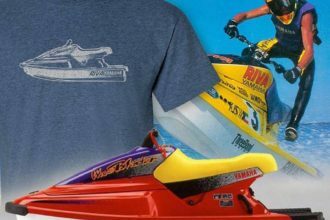 Get Your Blast On: RIVA Racing’s New “Riva Blaster” T-Shirts!